The Humanitarian Engineering Program at Mines is evolving. Having originated as a minor offered through the Division of Liberal Arts and International Studies (now the Division of Humanities, Arts, and Social Sciences), the program has moved into the College of Engineering and Computational Sciences (CECS) and grown to encompass two minors: the original Humanitarian Engineering (HE) and the new Leadership for Social Responsibility (LSR) minor. The LSR minor aims to serve students passionate about working for the well-being of communities from within corporate environments. HE and LSR will also be two focus areas in the revised Bachelor of Science in Engineering (BSE) program. “We are very excited to have a revised BSE among Mines’ program offerings, with HE and LSR in it, so that Mines can become the destination of choice for students seeking to serve society through engineering,” said Humanitarian Engineering Program Director Juan Lucena, professor in the Engineering, Design and Society Division. The mission of Humanitarian Engineering at Mines is to teach students how engineering can contribute to creating just and sustainable solutions for communities. The program also offers several enrichment opportunities for Mines students, such as the Peace Corps Prep Program, the Shultz Family Fund Lecture Series and scholarships, as well as ongoing relationships with groups across campus committed to bettering the world through engineering. He is working to increase engagement, particularly with programs in the geosciences, sparked by growing faculty and student interest in organizations like Geoscientists Without Borders and alumni participation in organizations like Geology in the Public Interest. 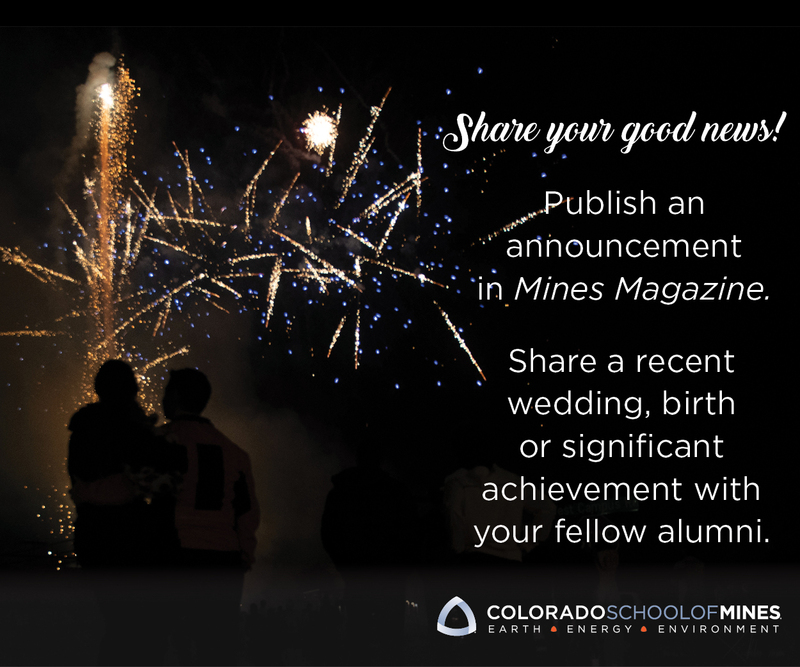 A new Leadership in Social Responsibility interest group sponsored by the Mines Alumni Association seeks to connect Mines community members who work around issues focused on social responsibility and humanitarian engagement. Eventually, program leaders hope to make humanitarian engineering at Mines the first bachelor’s degree program in the country.